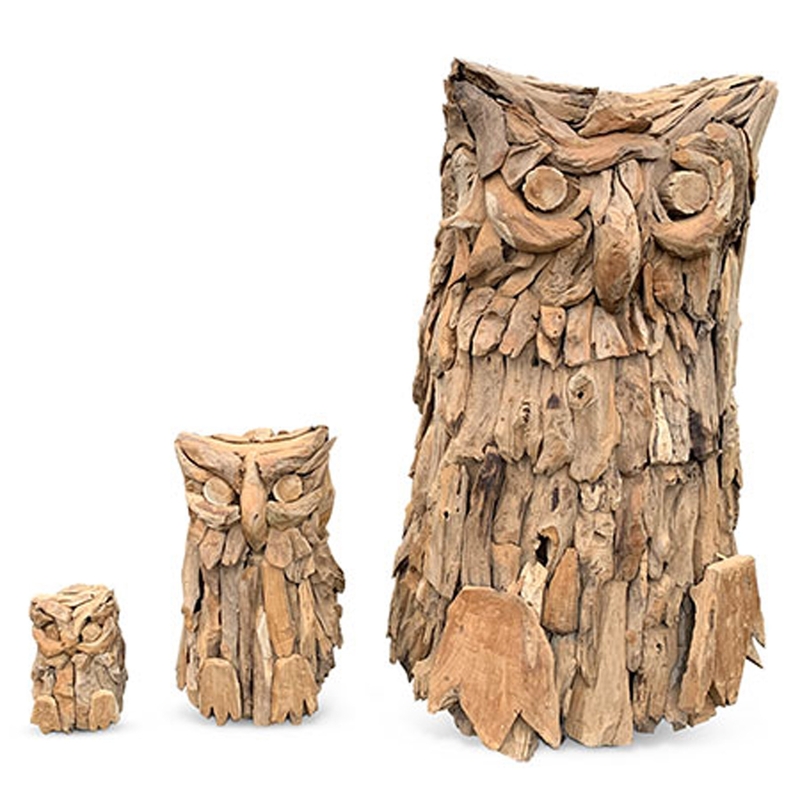 Make your home feel a lot more stylish and unique by introducing the magnificent Driftwood Owl Wood Carving. This sculpture features a stunning design that is very eye-catching, as well as looking very stylish and contemporary. The wooden materials enhance its distinctive and attention grabbing design.